Newport stylistas love their bling, and most love it even more when it’s an absolute steal. 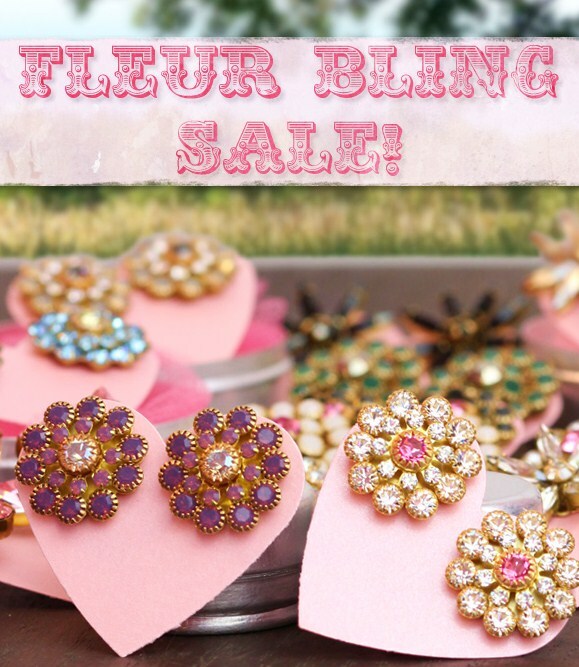 Check out Jojo’s Fleur Bling Sale with pieces priced under $25. (Perfect gifts for galpals, bridesmaids, and of course, yourself!) CLICK HERE to check these lil’ beauties out! Entry filed under: Uncategorized. Tags: jojo earrings Newport rhode island, Jojo Loves You, Jojo's Fleur Bling Sale, JoJo’s Bling, jojo’s discount code, jojo’s earrings, jojo’s Newport earrings, preppy earrings, where to buy jojos.